COSAM » COSAM Faculty » Biological Sciences » Weete, John D.
As Executive Director of the Auburn Research and Technology Foundation (ARTF) he is responsible for the overall development and operation of the Auburn Research Park. His responsibilities include strategic planning, marketing and communications, budget development and management, overseeing construction projects, and recruiting tenants to the park. As Assistant Vice President for Technology Transfer and Commercialization, he is responsible for providing leadership for the commercialization of intellectual properties generated by Auburn University faculty and students, and includes strategic and budgetary planning, and facilitating university/industry collaborations. 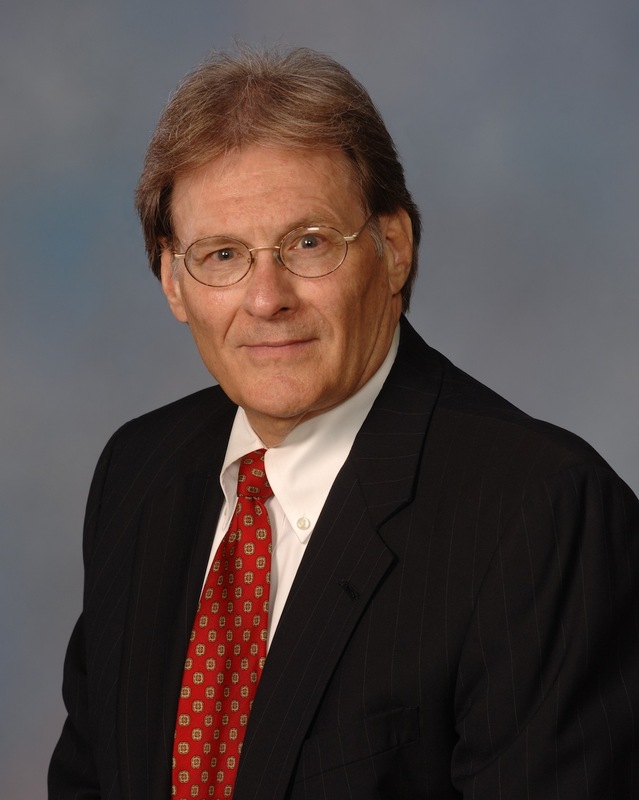 Dr. Weete served as the Vice President for Research and Economic Development at West Virginia University (WVU) and President of the West Virginia University Research Corporation from 1998 to 2007. He was also the legislative liaison between the university and congressional delegation in Washington, D.C. He also served on the faculty and as an administrator at Auburn University from 1973 to 1998. He was a Professor in the Department of Botany and Microbiology, Associate Dean for Research in the College of Science and Mathematics, and an Alumni Professor. Weete, J.D., F. Shewmaker, and S.R. Gandhi. 1998. Lipids of Syzygites megalocarpus. J. Amer. Oil Chem. Soc. 75:1367-1372. Kim, H.,S. R. Gandhi, R. Moreau and J.D. Weete. 1998. Lipids of Haliphthoros philippinensis: An oomycetous marine microbe. J. Amer. Oil Chem. Soc. 75:1657-1665. Weete, J.D. and S.R. Gandhi. 1999. Sterols and fatty acids of the Mortierellaceae: Taxonomic implications.Mycologia 91:642-649. Huang, Y., R. Locy, J.D. Weete. 2004. Purification and characterization of an extracellular lipase from Geotrichum marinum. Lipids 39:251-257.